A documentation of the adventures and experiences as my life as an artist. 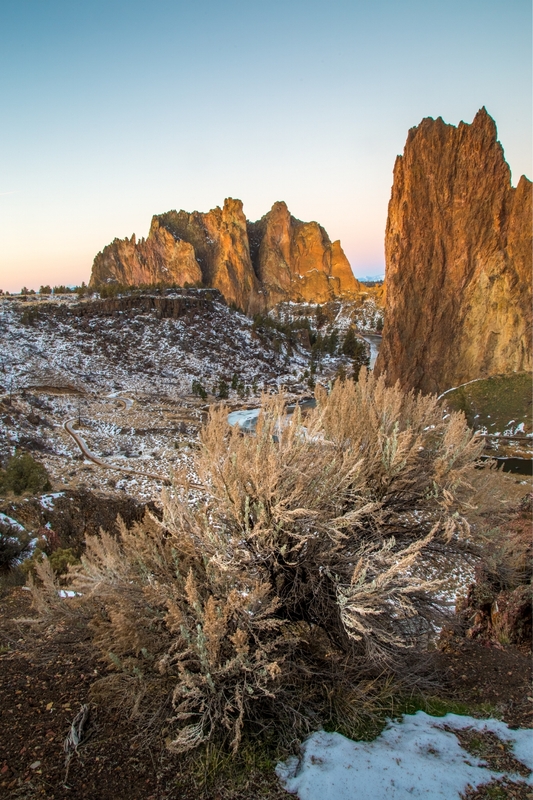 The snow always has a dramatic affect on the landscapes around Oregon. With my buddy Jacob Bieker in from Denmark we decided to head to one of my favorite places Smith Rock to shoot the winter Sunrise. We were not disappointed!